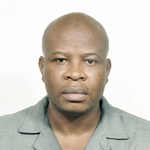 There are countless of raw materials you can export from this country and make good money in foreign currencies. One of such products is Garlic. Fresh garlic is abundant in Nigeria as it is cultivated in large quantities in Nigeria especially in the Northern regions such as Kano, Kaduna, Kebbi, Sokoto, Jigawa, Bauchi, Katsina and Zamfara States. The estimated national production statistics for garlic production is about 150,000 metric tonnes with Sokoto State producing over 30% of the entire value. Garlic is planted around September of every year and harvested around February and can be stored in good conditions for at least 12 months without going bad. - pharmaceutical raw material to produce supplements. - Medicine to treat or prevent many types of diseases. Garlic is considered one of the most popular and valuable health herbs around the world today. Therefore, the local and international market for garlic is increasingly growing amazingly, apparently because of the massive awareness of its benefits. A good investment in the business, whether in its production, processing, packaging or export will yield huge profits. Any good business man can maximise the supply and use of this produce for maximum gain. 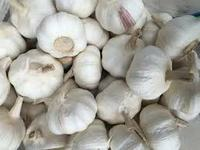 The local price of garlic ranges from about N150,000 to N250,000/MT, depending on the time and location of purchase. Sales of garlic and its processed products is very lucrative in Nigeria as it is consumed in most households. The international market for garlic is as well wide and profitable especially because foreign countries depend on its import. 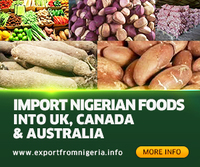 Garlic is transported and sold from Nigeria to other neighbouring countries like Cotonou and Benin Republic. The US is the world’s largest import market for fresh garlic, followed by other nations like Australia, Germany, France, Indonesia and Brazil. Exporting the product to these countries is not difficult. All you need is to be well prepared and comply to the strict international standards guarding import and export. With internationally certified good qualities of garlic, you are assured of foreign hard currencies. 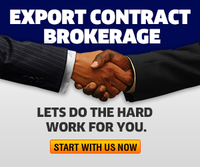 You may be a wholesaler, middleman, a broker merchant or an exporter and make millions from it. Its market is less concentrated with investors which presents opportunities for interested investors.